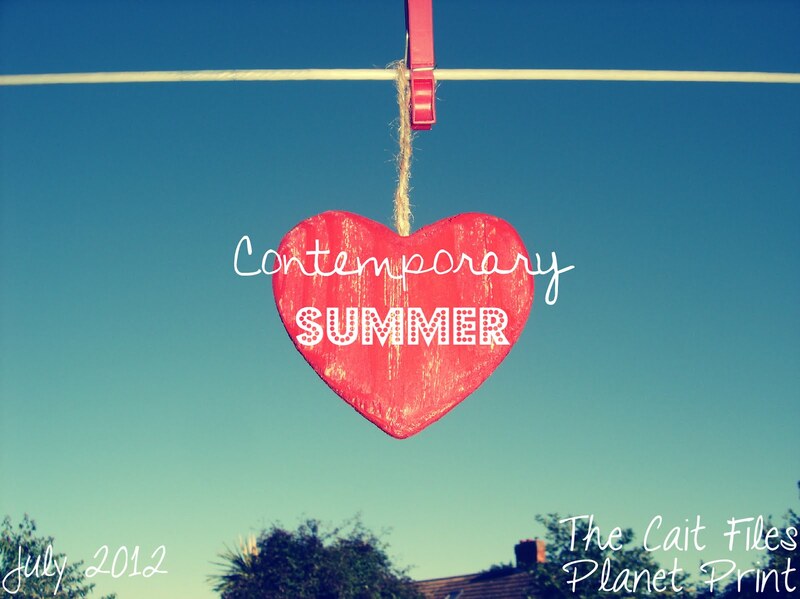 We've come to the end of Contemporary Summer! 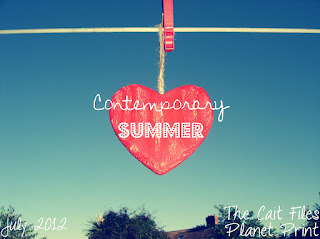 I hope you've enjoyed our month of contemporary posts, I've certainly enjoyed reading more contemp and celebrating all things to do with this genre. 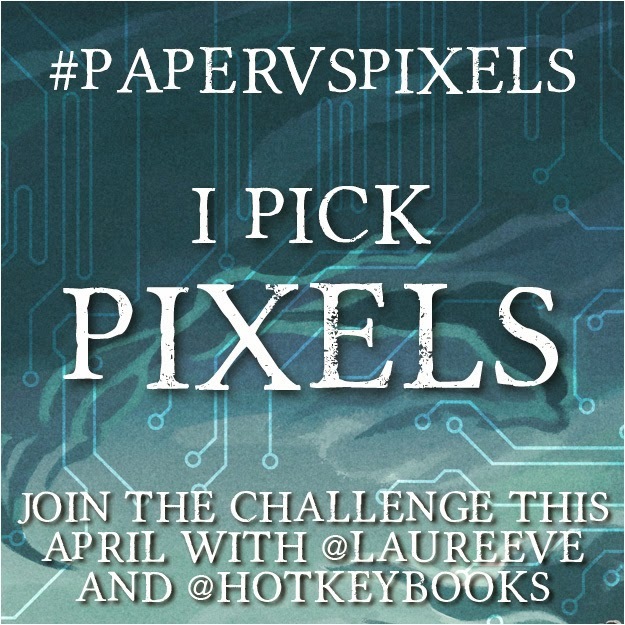 I think this is such a diverse mix, and we definitely had a lot of eclectic votes (including, interestingly, one for Fifty Shades of Grey...) thanks to EVERYONE who nominated, what do you all think of the rankings? The winner of our complete set of Ally Carter books is...Cicely! The winner of the contemp book of choice is Kristia M! The winner of the complete set of Keris books + Grafitti Moon is Jade! The winner of Shooting Stars is Emma J! The winner of Pushing the Limits is AlexSarahLouise! The winner of Kiss Date Love Hate is Sharvy! The winner of the Julia Green books is Pruedence! I had fun with all your posts this month. Thanks! Four of my choices were in the top "5" YAY! :-) Thanks for the chance to take part. I've loved all your posts, Cait! Anna and the French Kiss is definitely my #1!